I met with this gorgeous senior last week. She graduates in just a few days! I had so much fun hanging out with her and her mom. It was warm and sunny. 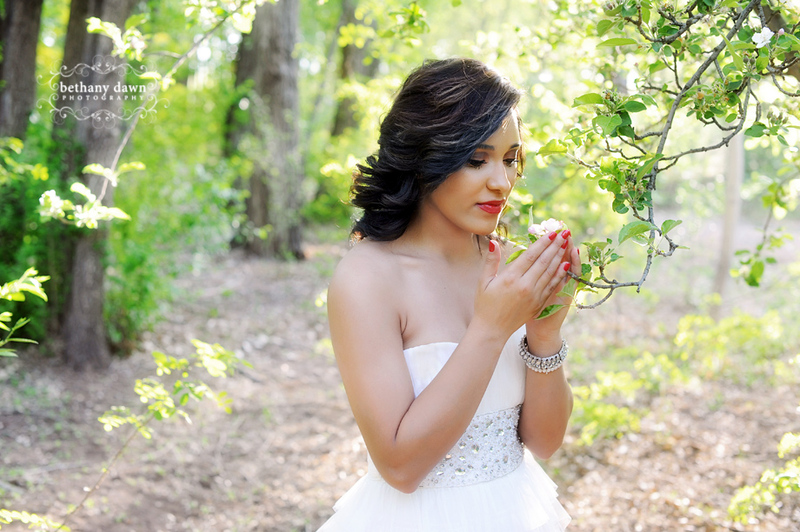 The perfect day for senior photos! 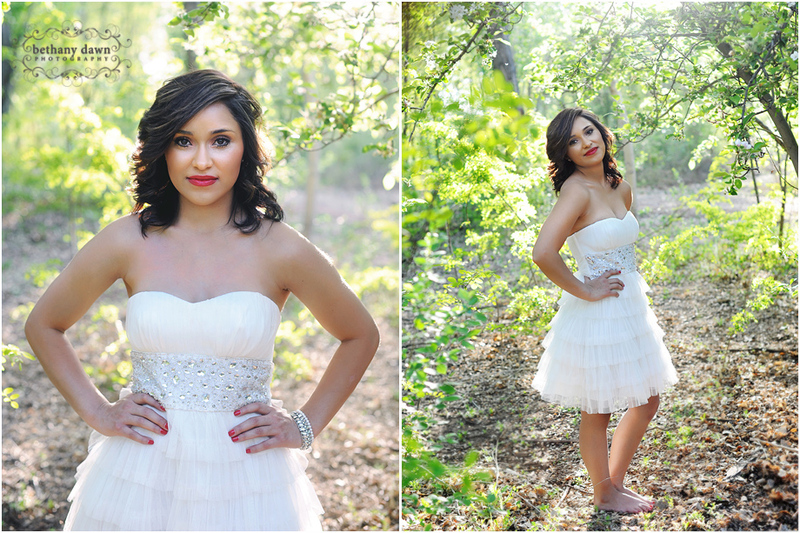 Heather - These pictures came out absolutely beautiful! Thank you so much for making this a memorable day for the both of us! You are amazing! Rebecca - so many great ones! 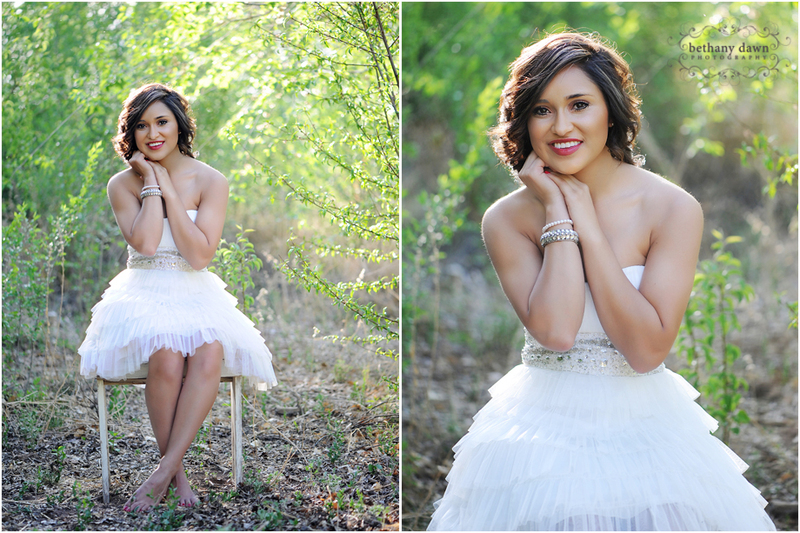 beautiful young lady! my absolute fav is 4th to the last! you are amazing bethany! Stephanie - What a gorgeous girl! You did an amazing job! Love the outfits too!